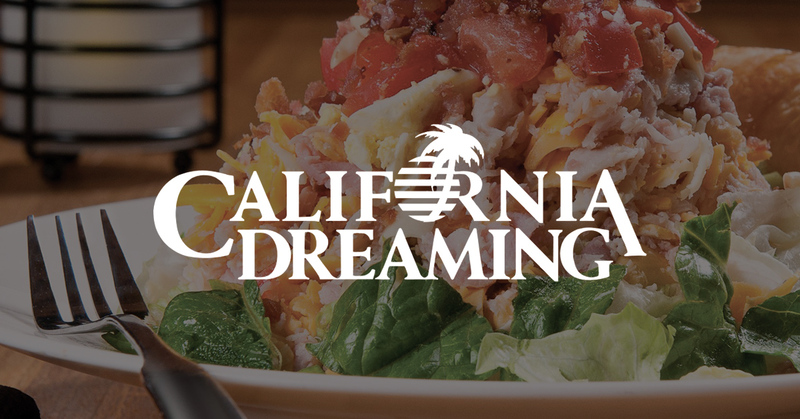 California Dreaming is a popular family-friendly restaurant. With a variety of specialty entrées, it provides delicious food in unique environments across the southeast. For years, we have worked with California Dreaming and their parent company, CentraArchy Restaurants. Briefly, here are some of the website and software development projects we’ve worked on for these companies. When CentraArchy first came to us, each of their restaurants had its own custom website theme. Consequently, this made them difficult to update and maintain. With this in mind, California Dreaming and their other restaurants needed a multisite redesign. Our team developed one multisite to create consistency and improve overall site administration. This new multisite centralizes their data and makes it easier for featured upgrades to launch across all sites. One of the main goals in designing these sites was for the visual elements to match the in-restaurant experience. 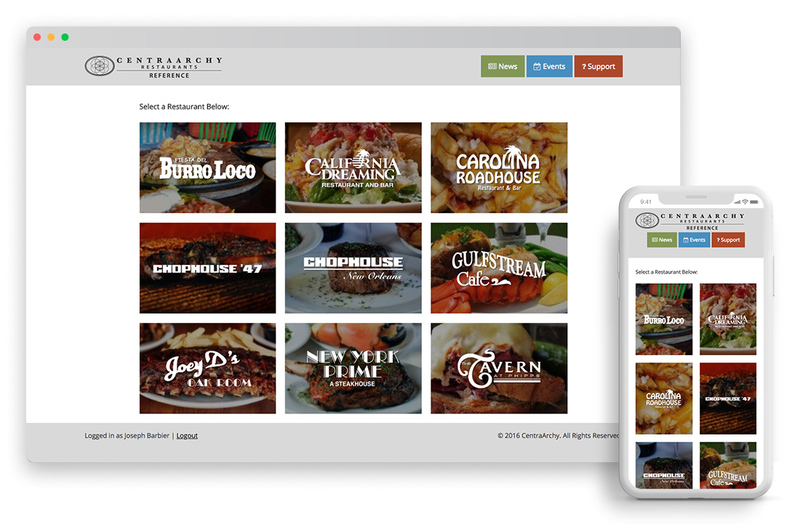 To do this, our team developed a highly visual template for each restaurant. This allows each site to display large images, videos, and an Instagram feed unique to their brand. Consider that in recent years, consumers have been looking for opportunities to purchase gift cards online. To provide CentraArchy a solution that matches others in their industry, we developed a gift card module for them. In doing so, we ensured it relies as little as possible on third-party processors. This gives them the ability to manage gift cards and also seasonal promotions. Users who utilize the gift card module can choose to receive their gift cards either by mail, email, or send it as a gift. Additionally, when a user purchases a gift card, the corporate office is automatically notified, and digital cards are immediately activated. Another website project our team developed for CentraArchy is their internal training website. This website is used for storing all recipes and internal training documents. For an enhanced user experience, our team created recipe pages with photo and video modules for preparing each dish. In addition, this internal website also has a user-friendly interface that is highly searchable. As a result, this makes it easier for users to find exactly what they’re looking for. With the mobile format, employees can easily access reference materials from both phones and tablets. 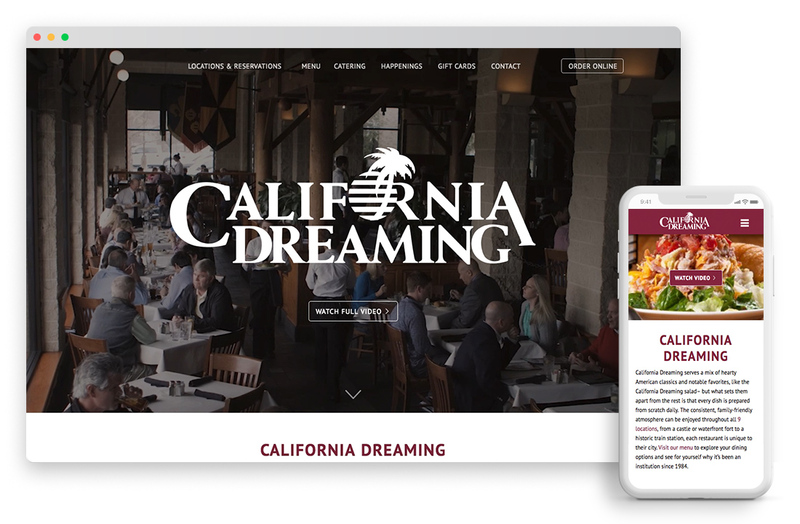 At Rearview, our team consistently designs and delivers strong website and software products for brands like California Dreaming and CentraArchy Restaurants. Browse our portfolio or contact us today if you are in need of similar services. Let us know how we can help you.